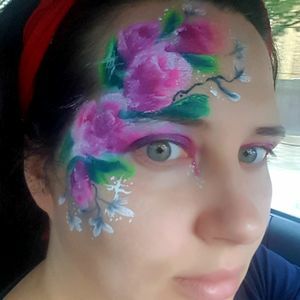 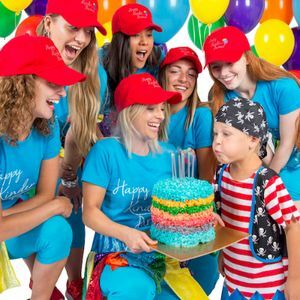 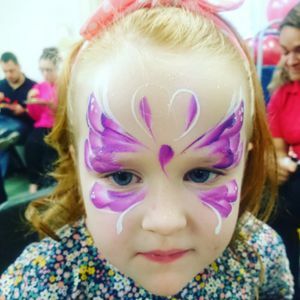 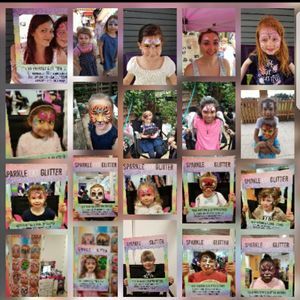 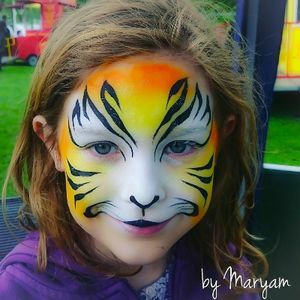 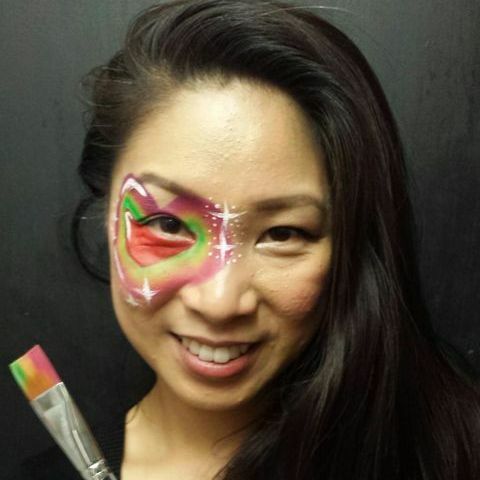 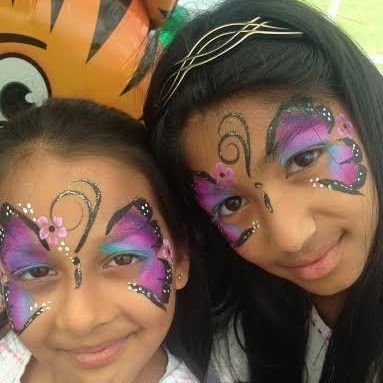 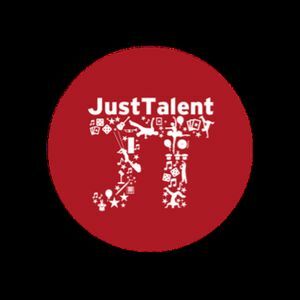 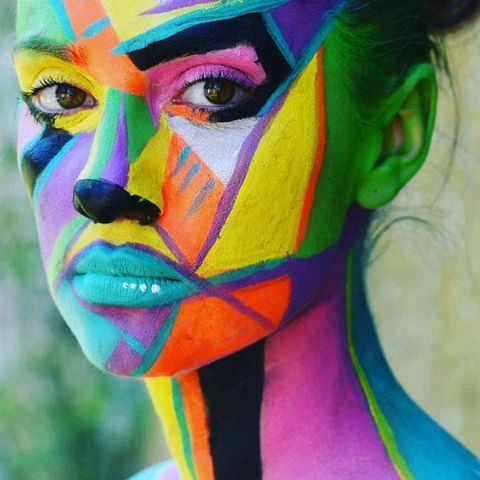 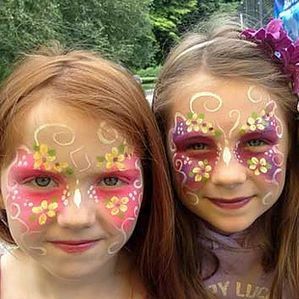 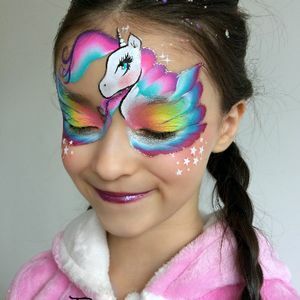 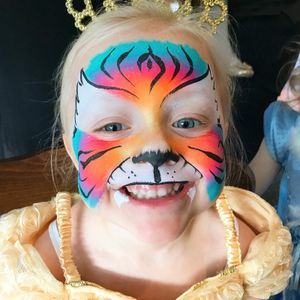 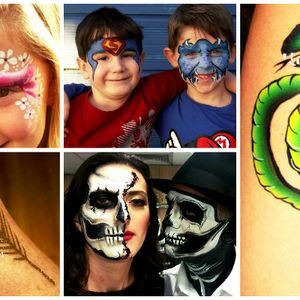 Are you looking for a Face Painter in Edmonton, Greater London? 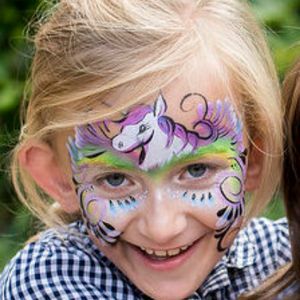 Our catalogue includes 37 suppliers available for hire in Edmonton. 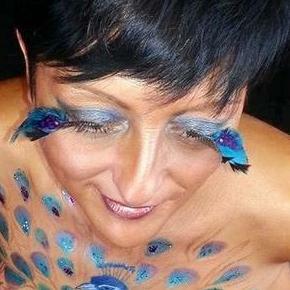 Recent review: Terri was fantastic at our event in Ebbsfleet, Kent. 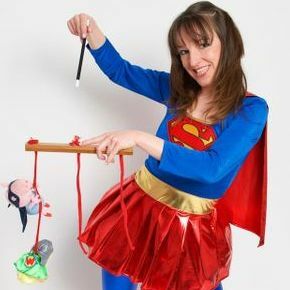 She was great with the kids and was completely self-sufficient. 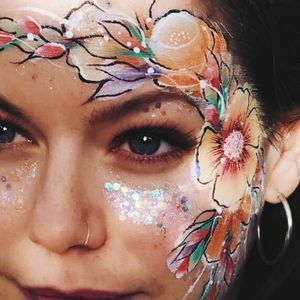 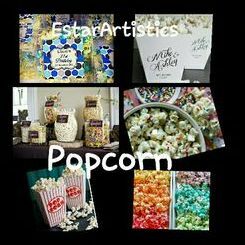 Her artwork is amazing and I would recommend her to anyone.